Weak, brittle, cracking, splitting nails and ragged, painful cuticles can be frustrating! Navigating the endless remedies in your local drugstore can be frustrating as well. It seems as though there are thousands of products, from moisturizers to polishes, that promise to make your nails stronger, harder, longer, and grow faster. However, you don't have to resort to using chemical hardeners or spend a small fortune on specialty moisturizers! 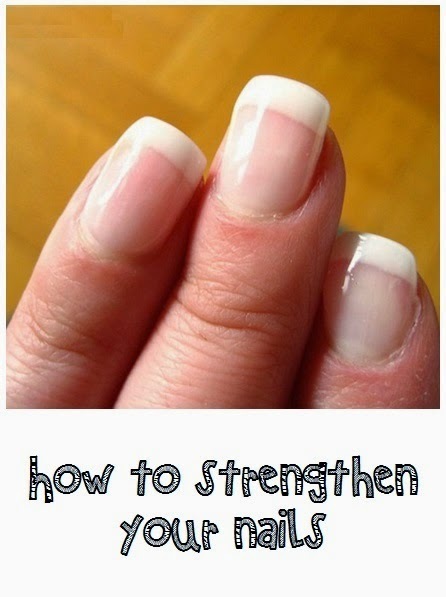 You can heal your nails by taking a few practical, simple steps. 1oz glass bottle with glass eye dropper. Step 1: Using the glass dropper that came with your glass bottle, remove Frankincense oil from your Young Living bottle. Add 45 drops of Frankincense oil to your 1 oz glass bottle. Then using your steel funnel, fill the remainder of the bottle with olive oil. Be sure to leave enough room for your glass dropper to go back in. Step 2: Put the glass dropper back in the bottle and screw it tight. Gently swirl the mixture until well-combined.